Easily download the addon archive and put it into CSCart root directory. Go into administration and in a section for managing addons install the addon. Follow the addon settings. Choose order statuses for candidate and banned orders. You can also select an order fields to be checked when new order is created. 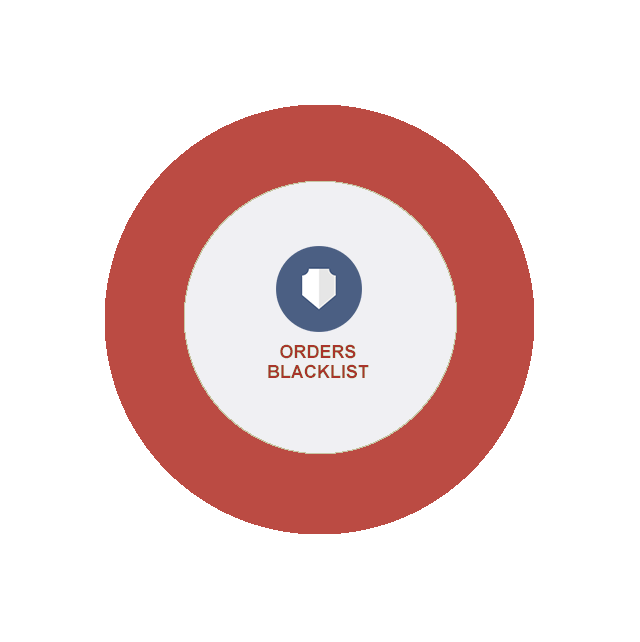 Create an order and mark it as banned (= change status of the order). Create another order with the same attributes. 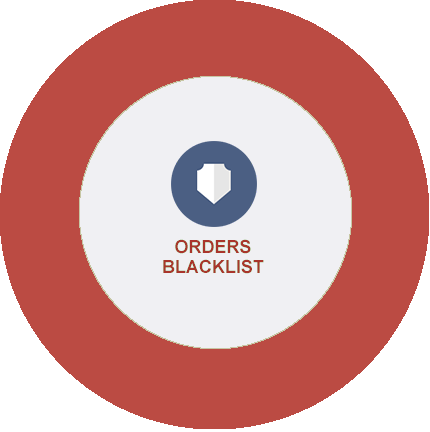 This second order even should be automatically marked as a candidate for blacklist. See also internal notes of the order with log. This version is compatible with CSCart 4.3.* . If you require the addon for older versions or you have another great idea, please contact us.